The Right Water Treatment Company For You! The Water Stores Group consists of 16 Water Treatment Stores located throughout Ontario. These stores are independent Water Treatment Businesses, not a national chain or franchise. Each store Owner will make sure you get the absolute best service available anywhere. You can easily contact us by calling, email or just visit our stores (see contact information on each locations home page). Together, we are one of the largest Water Treatment providers in Canada. Our in-store Water Treatment equipment is state-of-the-art, the water treatment equipment we sell for both residential and commercial use is well proven in the field. We use all of the latest in water treatment techniques to ensure the best possible results for each of our customers. 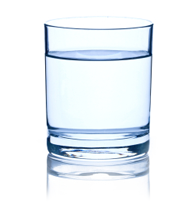 The Water Store specializes in solving water problems. Whether your water problem is staining, terrible odour, discolouration, bacteria, or improving the operation of your dishwasher, hot water heater or humidifier we have the application that will solve your problem. We guarantee it! If you want to improve the utility grade water you're currently getting from your municipal or well water source and get great-tasting, high-quality, super clear, pure drinking water at your sink or refrigerator, you have come to the right place. Our staff is well seasoned, highly skilled, and dedicated to achieving the highest quality customer service guaranteeing you honest answers and fantastic results. We have sold and installed thousands of water systems since 2003. We are members of the Water Quality Association. This is the level of expertise you should expect, you deserve the very best water treatment available. If you are looking to buy our great tasting, incredibly clear and pure reverse-osmosis drinking water filled into 11 or 18 litre jugs, each store offers 4 in-store U-Fill taps and some store have 24 hour, 7 days a week, 365 days a year water vending machines to make sure you get your water when you want it! Superior customer care and convenience does not have to mean higher prices! The Water Stores Group strives not only to provide the best in customer service and convenience, but to provide our customers with super pure reverse osmosis water at an absolute bargain price when compared to any form of bottled water. 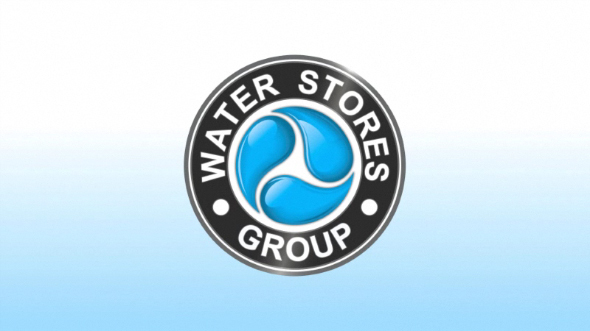 The Water Stores Group typically services customers in Ontario from London to Kingston and St Catharines to Owen Sound. We often travel to customers outside of our area and have serviced customers from as far away as Sault Saint Marie and Kirkland Lake. With our centrally located stores and our ability to come to you for our FREE In-Home Water Test, The Water Stores Group is your perfect choice for great water for your family. So check the store locator for The Water Stores Group store that is closest to you and contact them to arrange your FREE In-Home Water Test today. You too will have "The Best Water In Town - Guaranteed!" Great People, fixing Terrible Water! Water treatment explained in plain simple english!